This professional guide for writers will help you think through article ideas that magazine editors would consider if you can provide a unique angle. This professional guide for writers will help you think through feature ideas that magazine editors would consider if you can provide a unique angle. This beginner’s guide will walk you through some crucial ethical considerations, a formula for writing that works, and specific ideas that will give your article flair and make it stand out. 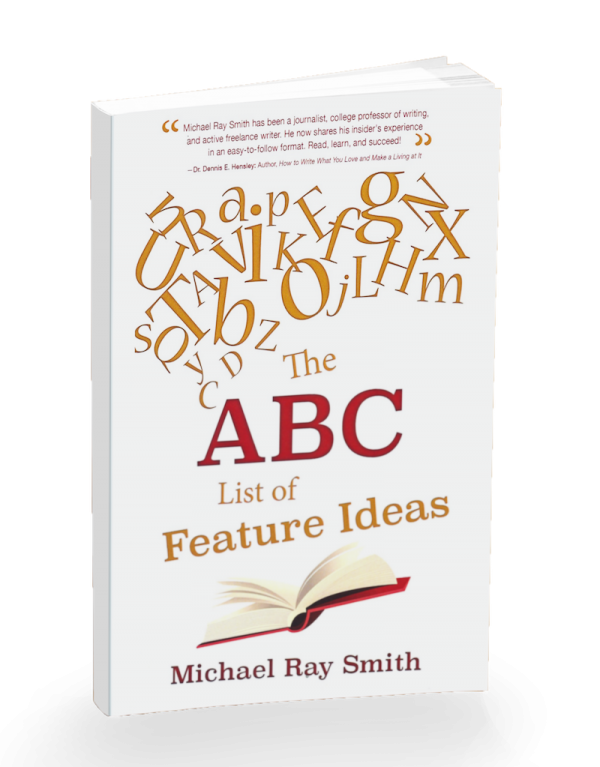 Dr. Michael Ray Smith, is a prolific writer and professor at Regent University.